Get ready to be scared. The Stanley Film Festival returns, April 30-May 3, for its third year to showcase the best in classic and contemporary horror cinema while deeply immersing participants into a fictional world that “amplifies the experience beyond the terrors shown on screen.” There is nothing to truly fear, however, as it’s all in the name of fun. The event, operated by the Denver Film Society, is modeled to be a complete “horror summit” rather than just another film festival. It brings industry insiders, emerging and established filmmakers, press, actors, artists and enthusiasts together to celebrate the horror film genre, network, show off their crafts and participate in a wide range of live shows, installations, industry panels, competitions and more in a spooky, yet elegant location. 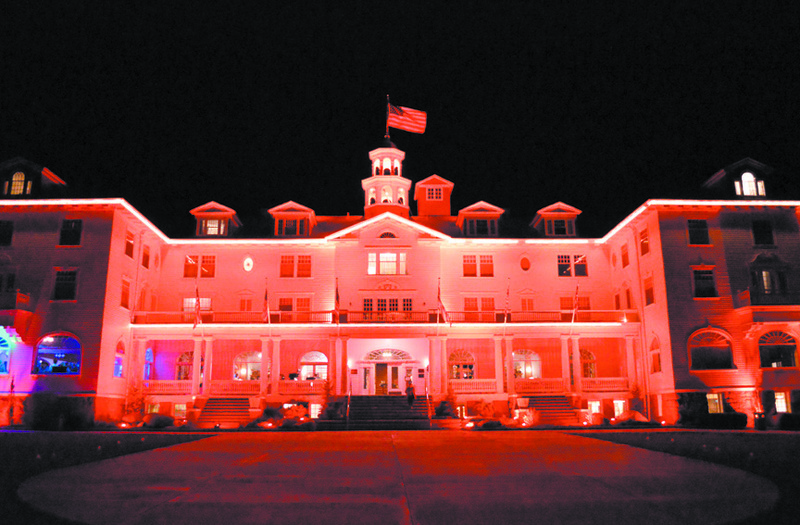 Set at the notoriously haunted and historic Stanley Hotel—inspiration for Stephen King’s The Shining—the four-day Stanley Film Festival was founded in 2013 by the hotel’s owner to celebrate the property’s iconic Hollywood heritage. 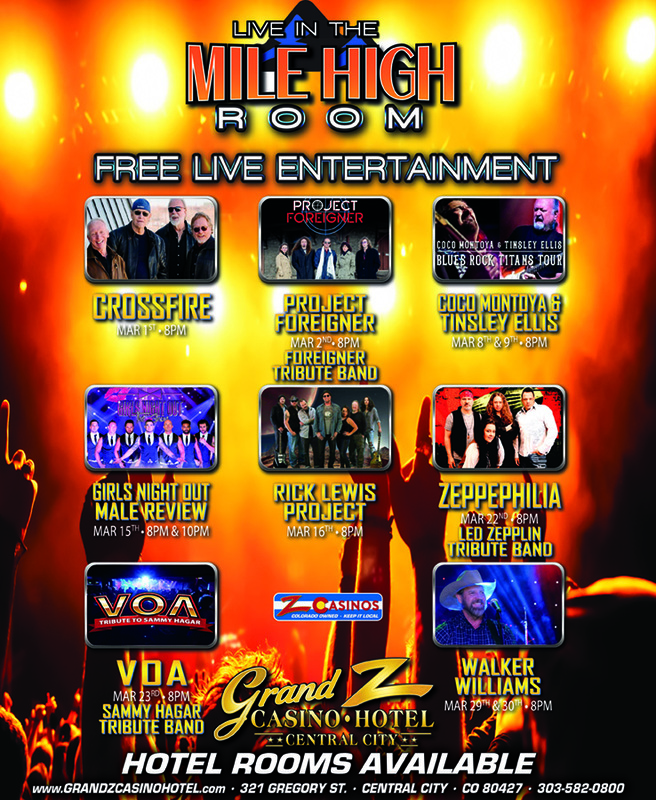 Denver Film Society, known for its Starz Denver Film Festival and Film on the Rocks series, assisted in getting the event off the ground the first year, and took over full production of the event in 2014. Live radio plays staged at the Historic Park Theater were some of the more popular events during last year’s event and will be making a return this year. Indie horror icon and Glass Eye Pix founder Larry Fessendon and Dublin born writer-director Glenn McQuaid are writing an original piece for the festival that includes a live a score, live sound effects and performers who are all actors in films at the festival. “That embodies the entire community aspect for the festival in one single event,” Zakheim said. The film festival will also feature another free family screening on Sunday. This year, the 1935 version of the Bride of Frankenstein will be featured according to Denver Film Society’s Marketing and Communications Manager JoAnna Cintron. “We’re also going to do a photo booth in partnership with the 13th Floor Haunted House, which has been voted the scariest haunted house in Colorado, and the nation,” she said. For anyone who stays overnight at the Stanley Hotel during the event, their in-room channels are utilized to do even more special programming in secret. The Stanley Film Festival takes place, April 30-May 3, at The Stanley Hotel, 333 E Wonderview Ave.; Reel Mountain Theater, 543 Big Thompson Ave.; and the Historic Park Theater, 130 Moraine Ave. in Estes Park. Call 303-595-3456×240 or visit www.stanleyfilmfest.com for more information and ticket sales. Tags: Denver Film Society, Estes Park, Historic Park Theater, Reel Mountain Theater, Stanley Film Festival. Bookmark the permalink.